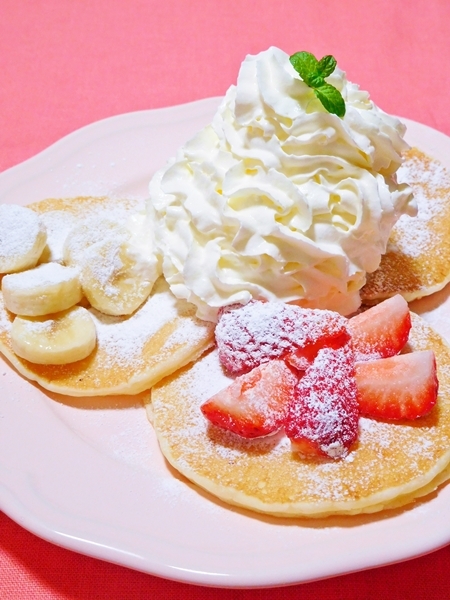 pancakes has been popular in Japan lately. 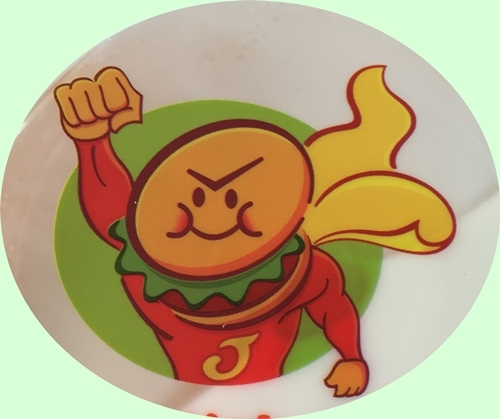 because, major store has landed in Japan when popularity continues even now. Eggs’n Things triggered a boom in pancakes. unfortunately I have wheat allergic, that I never been to the store. 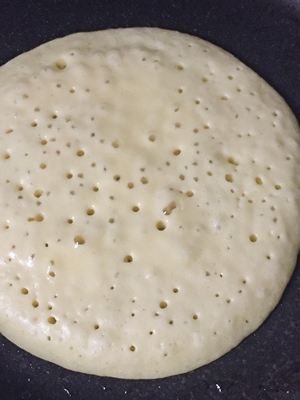 but I wanted to eat the pancakes, that I made gluten free pancake. If you have wheat allergic or during remove gluten, I am glad if this recipe will be of service to you. I frequently make straining plain yogurt (like a Greek yogurt) when left the whey. I use the whey and whole milk in this recipe. You can substitute whey for butter milk, soy milk and whole milk with yogurt etc. 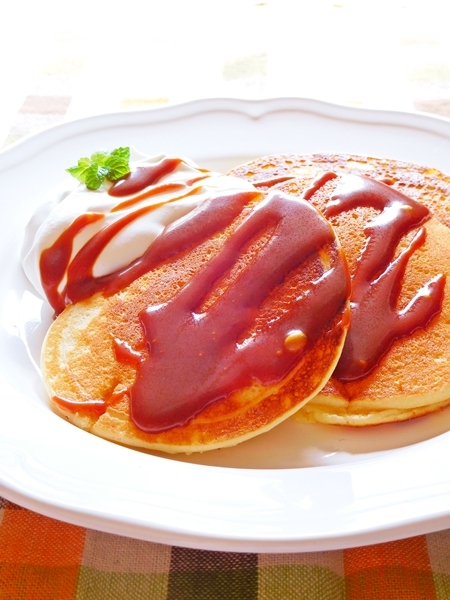 This recipe pancake is fluffy and elastic. I hope to you can like it ! In a large or medium bowl in the dry ingredients (rice flour, sugar, salt, BP and BS) mix well. 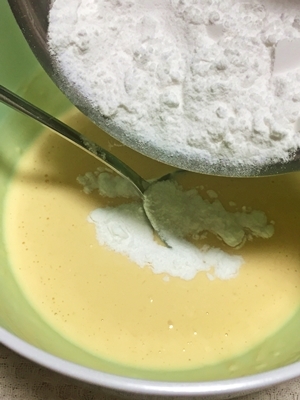 Another large or medium bowl in the whey, milk, egg, melted butter and vanilla extract mixing well, then dry ingredients into the mixture and stir until smooth. 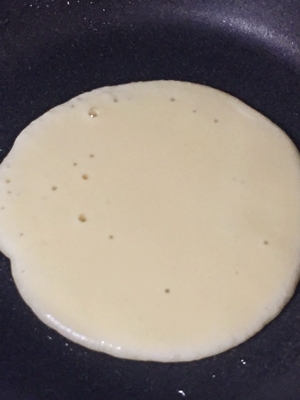 pour or scoop the batter onto the griddle or flying pan, using approximately about 50 ml for each pancake, brown on both sides (about 2 min for one side fly)and serve hot. rice flour hasn’t contains gluten, if you mix the batter too much that no problem ! In Japan, butter milk isn’t on sale. so, I substitute it whey, milk with whey or yogurt with milk etc. I made caramel sauce also, I’m going to publish caramel sauce recipe later.